Please Note: this feedback was independantly recieved by Hebrides Cruises where i work as one of their wildlife guides. "Nigel was very happy to share some helpful photography tips and lessons for those of us who wanted to use the opputunity to expand our photographic skills. 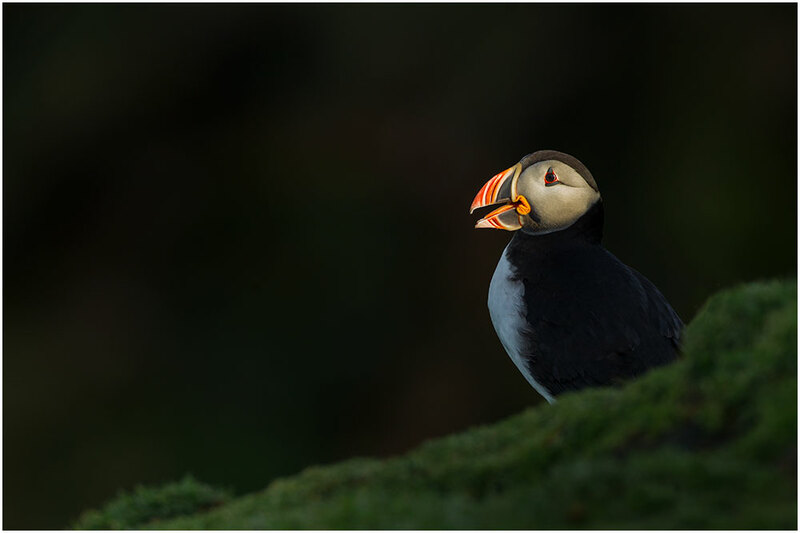 Composition and use of camera functions were explained and were eagerly applied and the resultant photos perhaps a little better than might otherwise have been achieved by the keen pupils, but still a long way short of Nigel's inspiring images. We came to see more islands, we achieved that in spades. We also had great fun, walked and hiked miles, saw some amazing sights and landscapes. 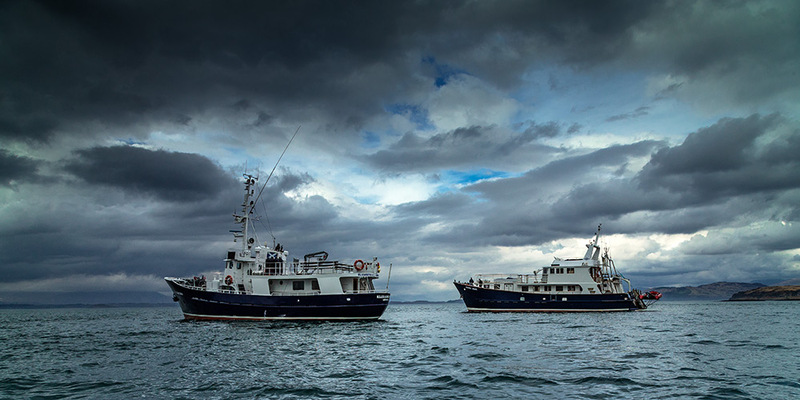 Watched wildlife in action, learned to recognise the wildlife we saw, developed a healthly respect for the sea, had a sense of awe at the remoteness and resourcefulness of the far flung communities"
"The crew were very welcoming and the group of fellow guests were very friendly. 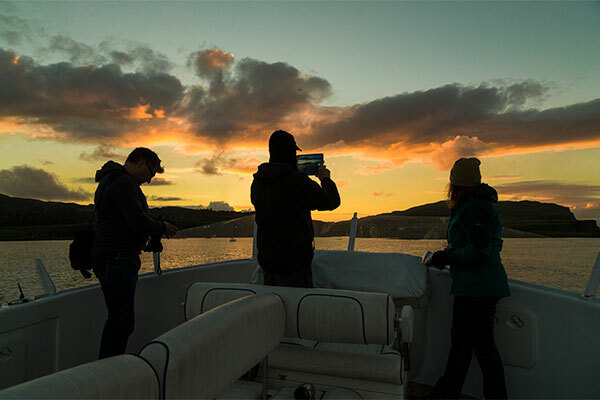 We were lucky to have Nigel onboard who is a fantastic photographer so he was giving us tips on how to take photos of both the scenery and wildlife. If you are thinking of going, just book it, you wont regret it so long as you like good company." "Nigel, our wildlife expert, taught Trish and i so much. We were lucky to have seen an orca, seals, dolphins!! We hiked higher, walked further and laughed till we cried. Memories of an adventure that will last forever and friends we have made for life."